This is a Steam Underwriters Pump. They were the mainstay of fire protection pumps at the turn of the last century. Today, these pumps are not longer recognized for fire service. 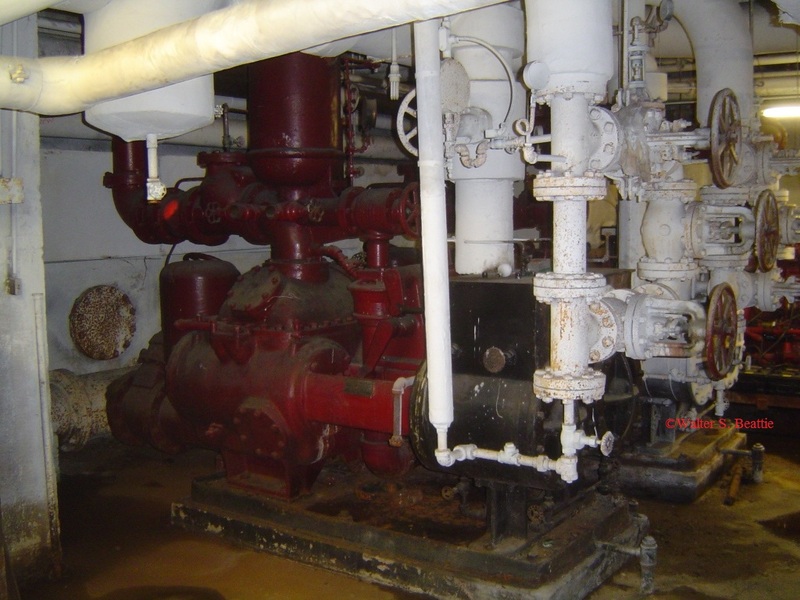 Today, plants do not typically maintain a reliable head of steam to operate these pumps. This entry was posted on Sunday, February 20th, 2011 at 6:13 pm and is filed under Uncategorized. You can follow any responses to this entry through the RSS 2.0 feed. You can leave a response, or trackback from your own site.